cutting method, strong cutting force with low noise. Blue LCD bottom screen, aesthetic red, yellow, green and blue silica gel buttons. 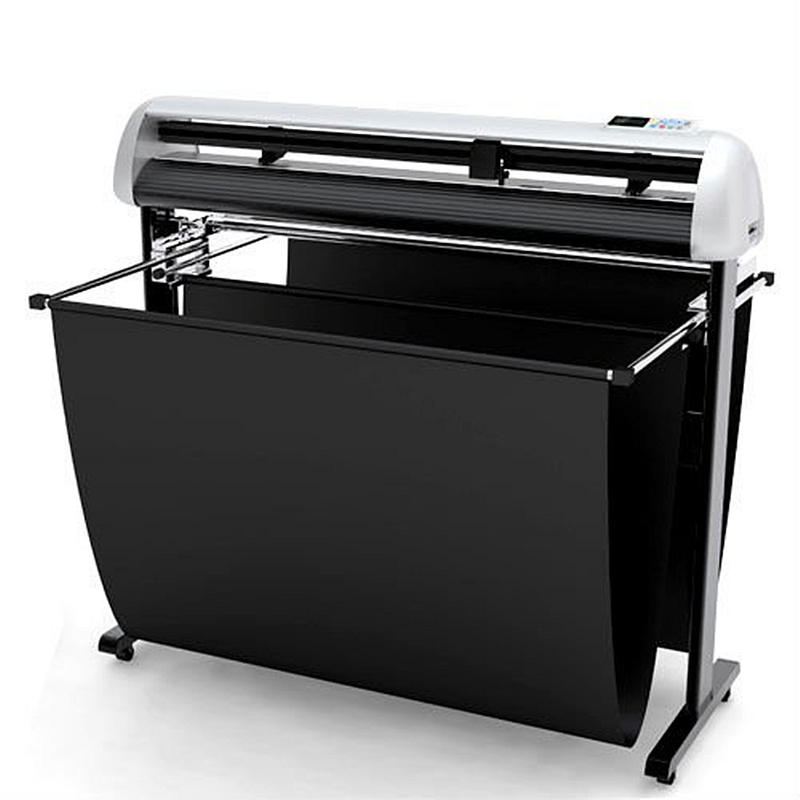 9.Luxury and elegant appearance, durable, practical and useful vinyl cutter.